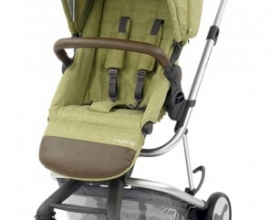 The edge is a single stroller that can be converted to a tandem or city stroller if required. The conversion only requires a simple operation of swapping the rear axle. 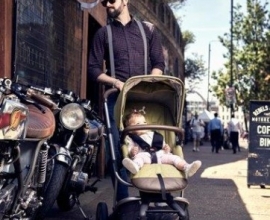 The city stroller is a highly maneuverable stroller perfectly designed for the urban environment. The rear wheels measure an incredibly narrow 55cm across.Either start with a Hybrid city stroller or convert your edge or tandem stroller to a city by swapping the rear axle. Available in Lava Red, Phantom Black, Stonewash, Pistachio, Simply Navy, Wild Orchid, Mineral Blue.